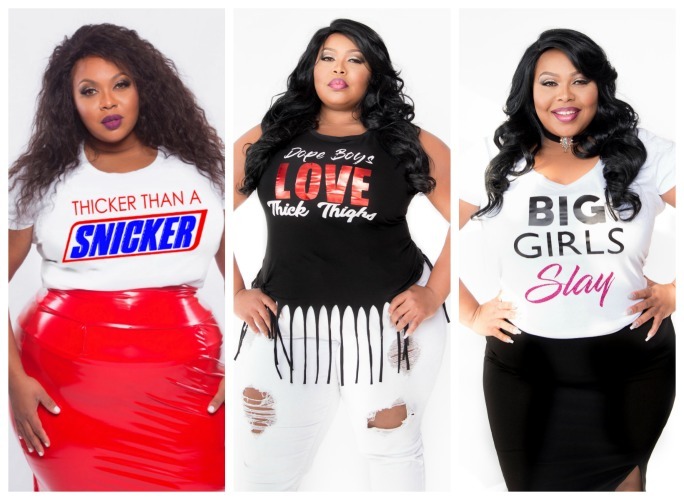 If you’re looking for some cool statement t-shirts that are size inclusive, then you need to checkout Glamtees by Dean of Fashion. These statement making tees are very cute and you can create some stylish looks with them. Glamtees range in sizes S-5X. Dean of Fashion is a plus size boutique located in Memphis Tennessee. 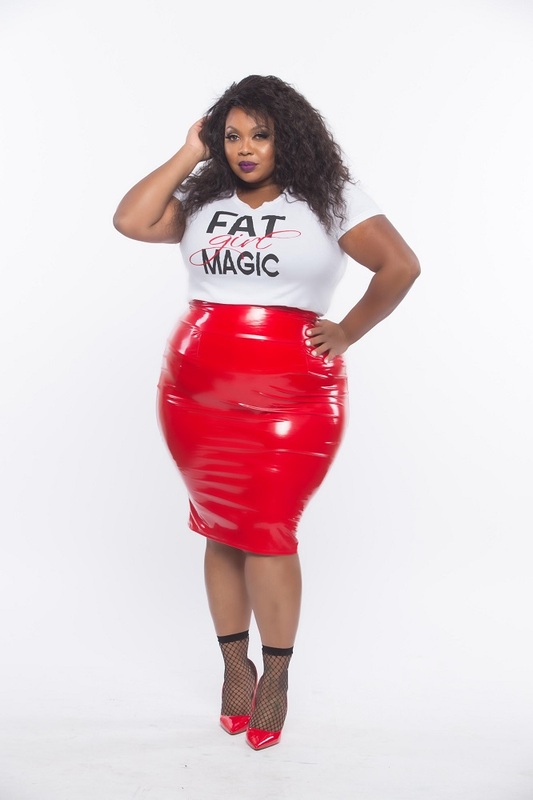 This boutique offers the latest and greatest trends for plus size women. They often refer to themselves as a Glamtique because they offer so much more than stylish clothes. Just for Stylish Curves readers, Dean of Fashion is offering SC readers a discount. I read this article and found it very interesting, thought it might be something for you. 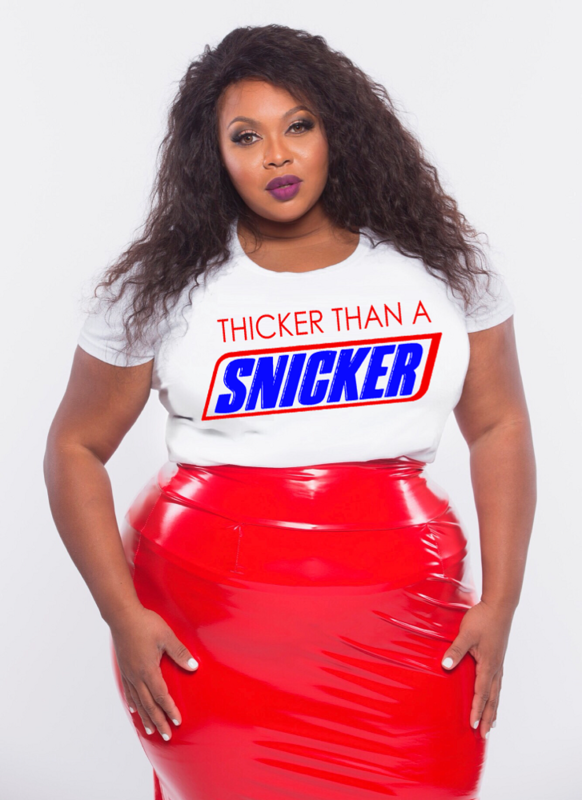 The article is called We Love Dean Of Fashion’s Size Inclusive Statement T-Shirts That Go Up To A 5X and is located at https://stylishcurves.com/we-love-dean-of-fashions-size-inclusive-statement-t-shirts-that-go-up-to-a-5x/. Adorable styles! All These are looking awesome. Can’t wait to try them. Thanks a lot for sharing the great article.